Store Fittings Direct’s Pedestrian Speed Gates provide a reliable, high throughput automated system at highly competitive prices. The combination of security, design, reliability and fast operations makes this product suitable for many applications and a wide range of environments. Multiple configurations available please enquire for more information. 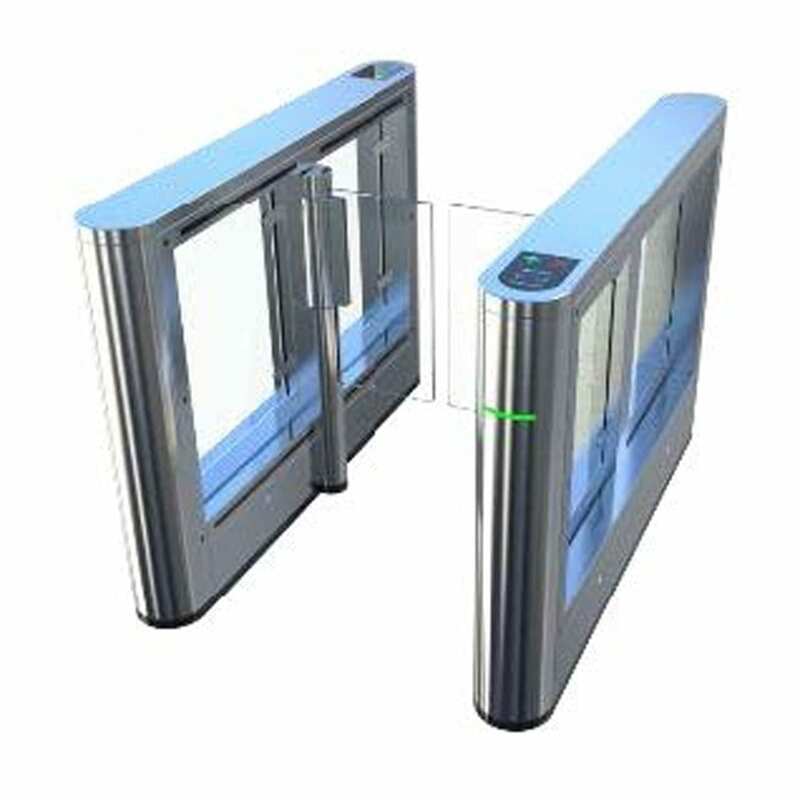 Fast-Trak is a high throughput automated gate system, which presents a stylish and secure access control solution for prestige environments. 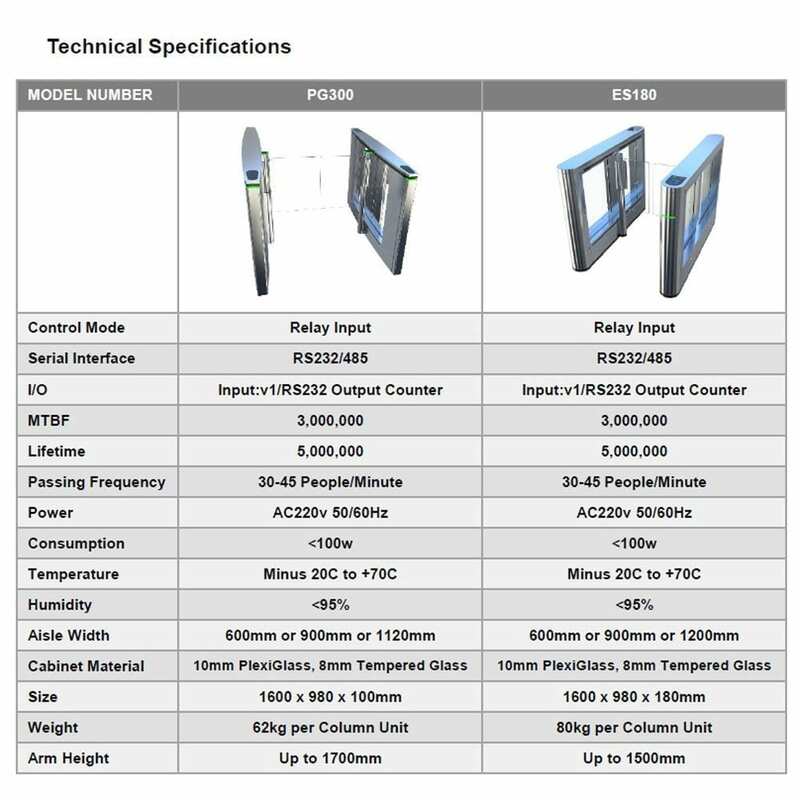 The combination of security, design, reliability and fast operations makes this product suitable for many applications as well as having the distinct advantage of the middle unit being the same width as the end unit – ideal for when space is at a premium. Ideally suited for Offices, Banks/Finance, Airports, Telecommunications/IT, Stadia/Leisure, education/Hospitals. 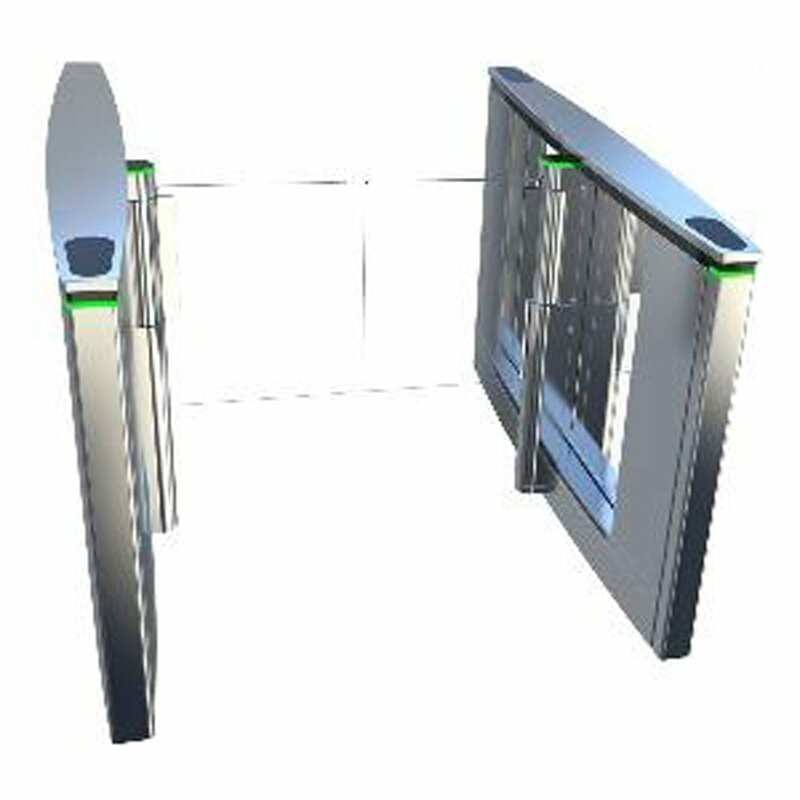 Our Speed Lane Automated Gate System provides a fast, dynamic and secure way to control and manage access to your buildings, while their stylish design will enhance your business image. The swing-door gates are made of a safe transparent tempered glass with a slim design, and are available in a range of optional glass heights and lane widths. 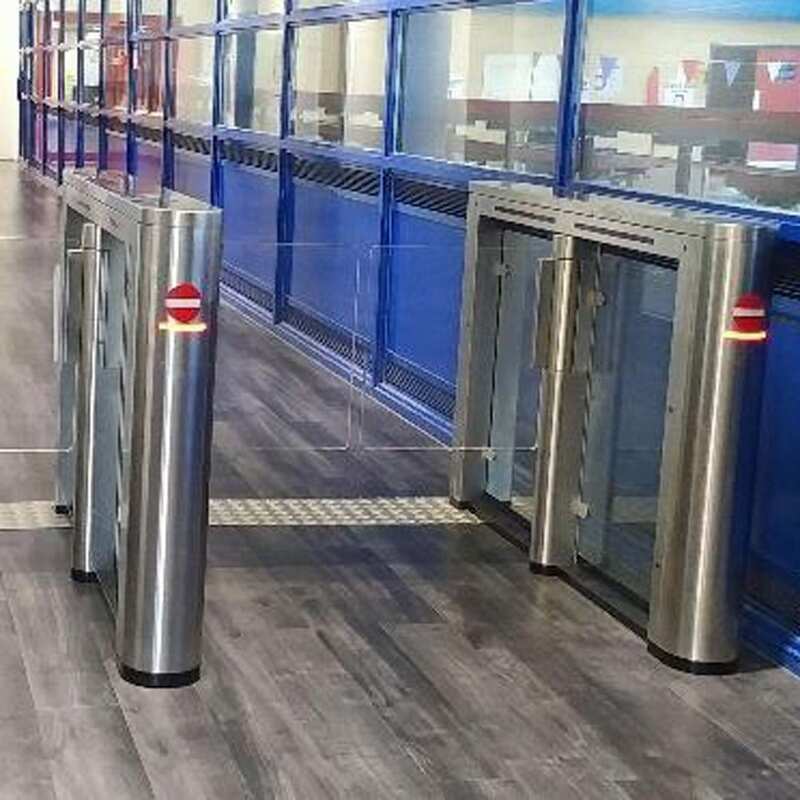 They are easy to fit in any installation environment, and are suitable for all buildings where there is a need to control the flow of pedestrians.